File Types: PSD, JPG, All Files; File Size: 42.35 MB; Dimensions: 5457 x 3638 px. - Layered PSD file and High resolution JPG copy of the image. - Super easy to use, simply paste your own text or design to the image. - This listing is for a digital download no physical product will be provided. - Watermark will not appear in downloaded files, it is used only on preview images. - Thank you for shopping at JustLikeMyDesktop! ? Questions? Comments? Just want to say hi? Send over a message! Please do remember to rate this item if it's useful to you! Want to share your design in a mockup? I'd love to see it! You can use these images for your personal or small business needs. Copyright of the image always remains with JustLikeMyDesktop. This item is for personal and professional use with Standard License and may not be resold or transferred to another person or company for use in any form. Extended License allows purchased items to be used to create your own unique end products that are for sale. Keywords: wall art, printable, mockup, styled stock photo, print display, styled frame, styled stock mockup, empty frame, white background, graphic design, modern desk, digital image, professional mockup, scene mockup, frame, black frame..
Best ddsign template, vectors, illustrations, video templates from creative professional designers with After Effect, PhotoShop, 3DS Max, Cinema 4D or InDesign. Full details of CreativeMarket Styled photo-based frame mockup 539916 for digital design and education. 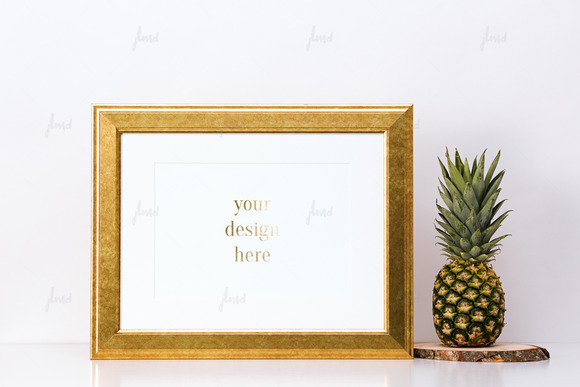 CreativeMarket Styled photo-based frame mockup 539916 desigen style information or anything related.